Show Them You Got This! When your good, you can't hide it! 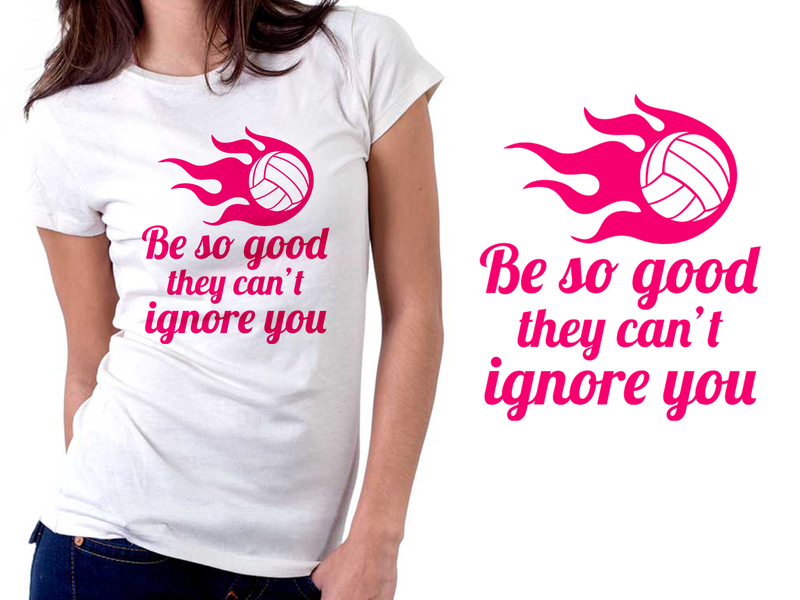 Give them something to talk about when you wear this Limited Edition T-Shirt!